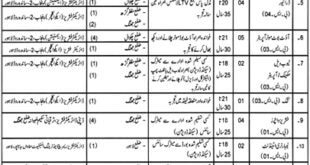 Here you will be able to know and apply all Punjab Jobs 2019. we will enlist all Government & Private Jobs in Punjab 2019. 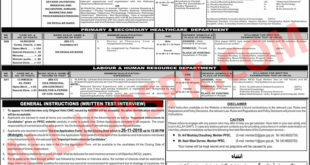 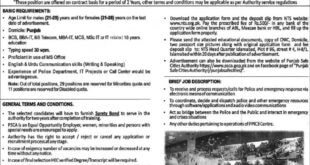 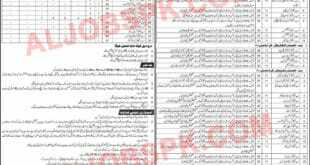 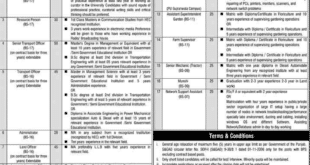 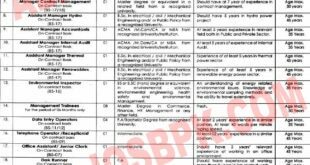 PPSC Jobs, NTS Jobs in Punjab, Bank Jobs, Punjab Education Department, Punjab Police Jobs (Constables and ASI & Others), Engineering Jobs, IT /Telecom companies Jobs, Health Department and other Departments of Punjab Government & Private Sector career opportunities. 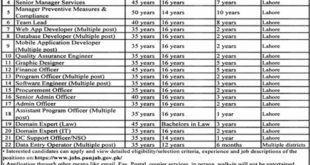 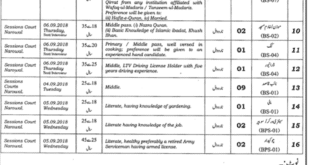 Punjab Govt Jobs can also be view at Punjab Govt Official Jobs Portal www.jobs.punjab.gov.pk. 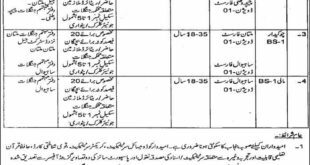 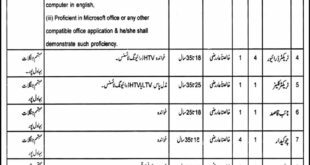 These Punjab Jobs 2018 are taken from Leading Newspapers on Pakistan like Express,Dawn, Jang & Other sources.